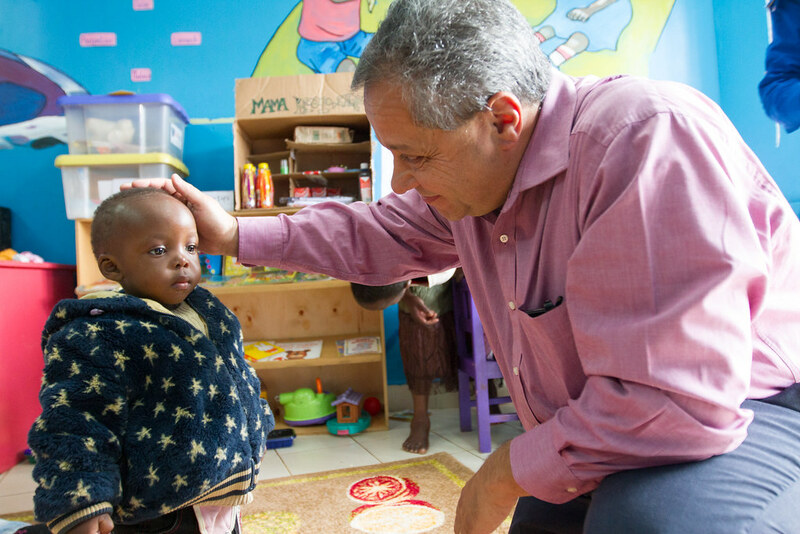 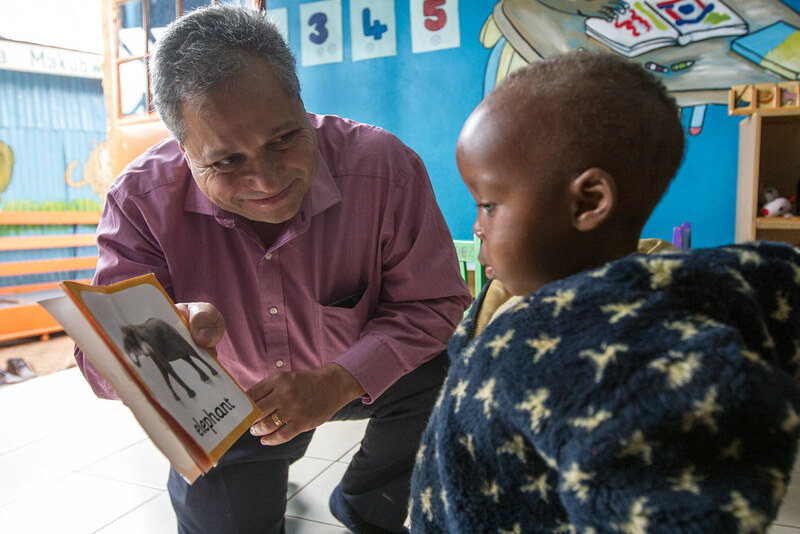 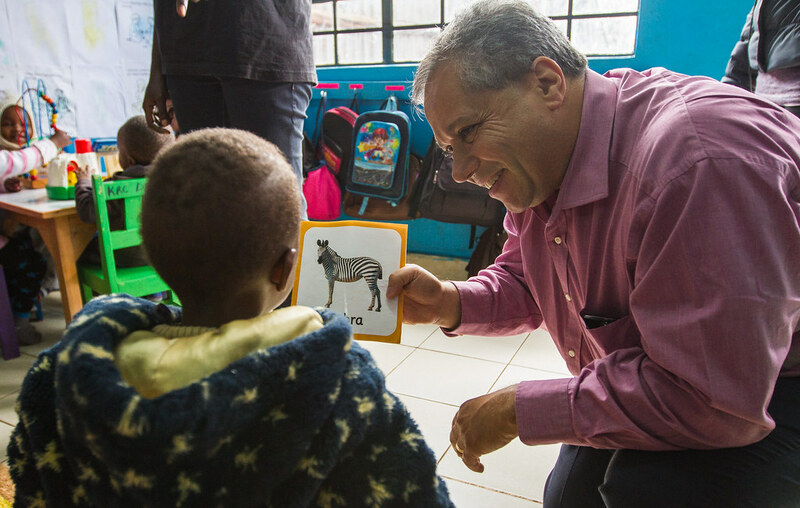 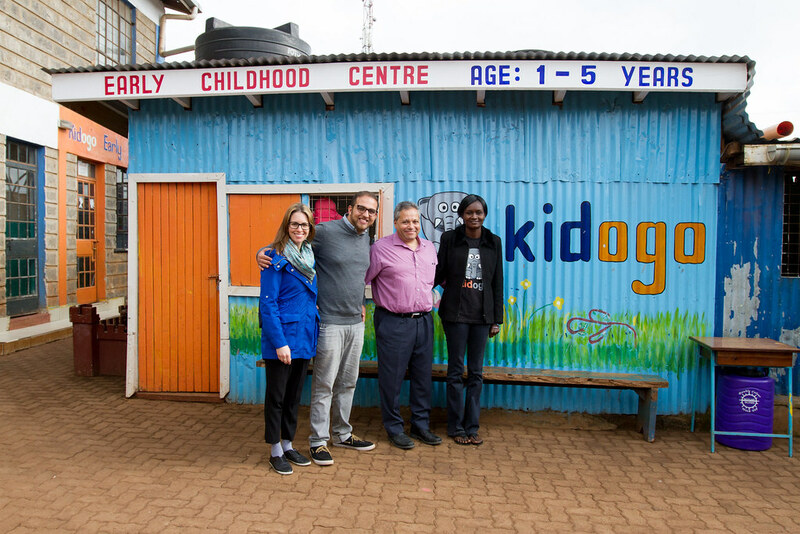 Kidogo Early Years is a social enterprise that seeks to transform the trajectory of these young children by providing high-quality, affordable, early childhood care and education in urban slums. 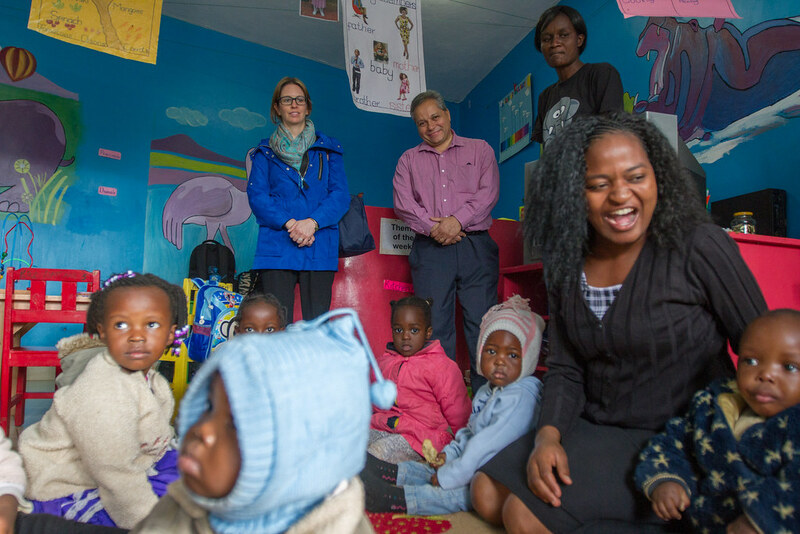 Their innovative “hub and spoke" model is based on a two-fold approach: first, establishing best-practice early childhood development (ECD) “hubs” with a holistic curriculum that nurtures healthy growth and development, with caregivers trained on the principles of ECD. 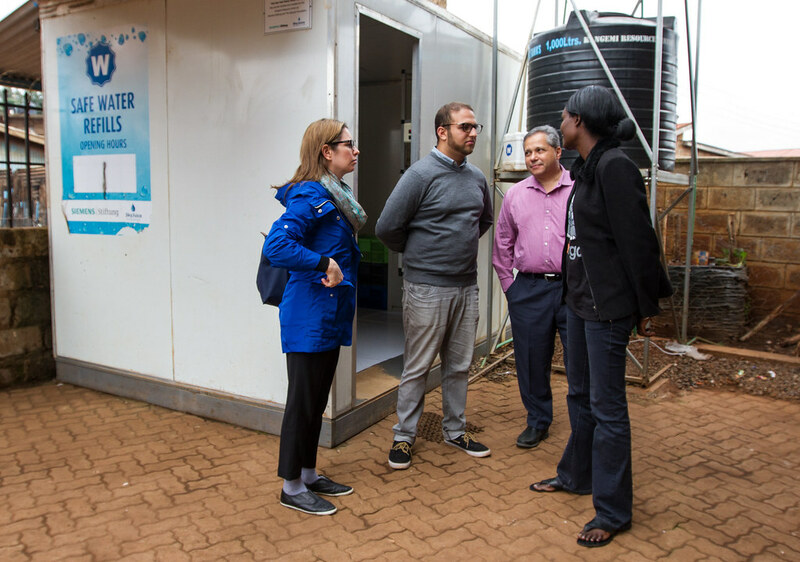 Secondly, Kidogo works to improve the quality of local baby care centres through its micro-franchising program with local “mama-preneurs” that would be given a “business-in-a-box”, including relevant training materials, resources and support. 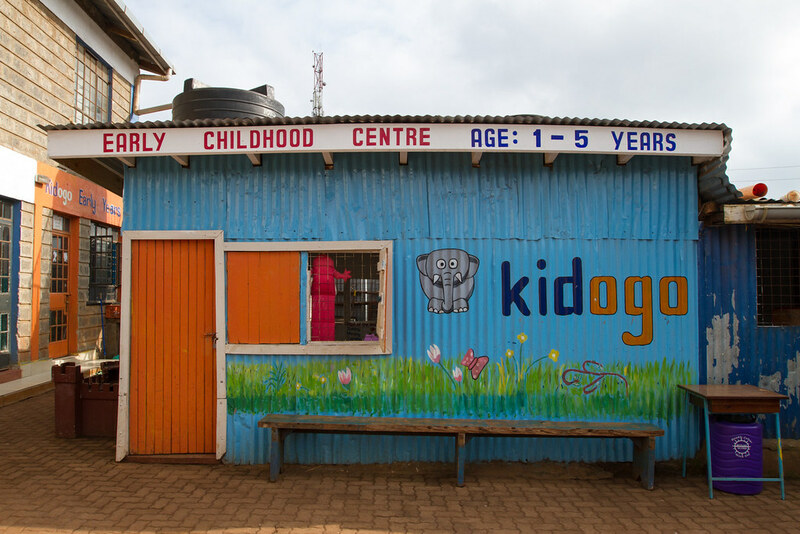 Initially, Kidogo will establish two ECD “hub” centres and five micro-franchised “spokes", directly reaching over 250 children under the age of five, as they prove their business model. 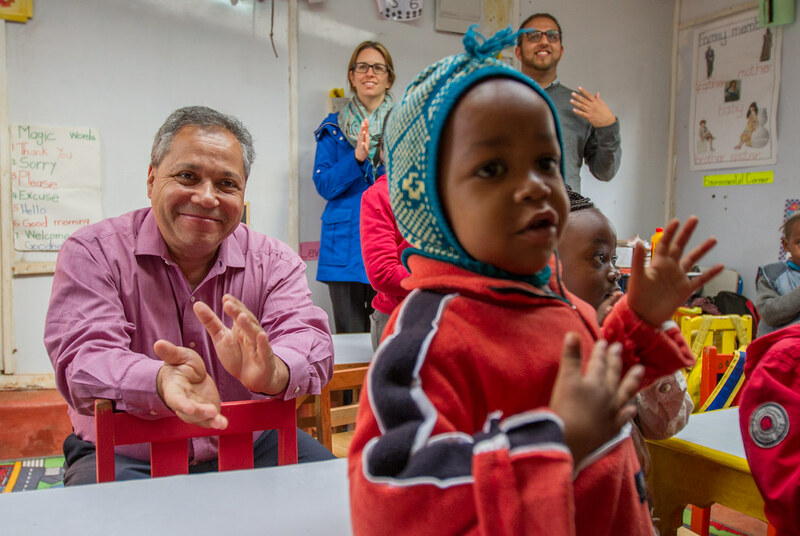 This approach aims to improve physical, psycho-social and cognitive indicators for the enrolled children, as well as contribute to improving economic opportunities for local women. 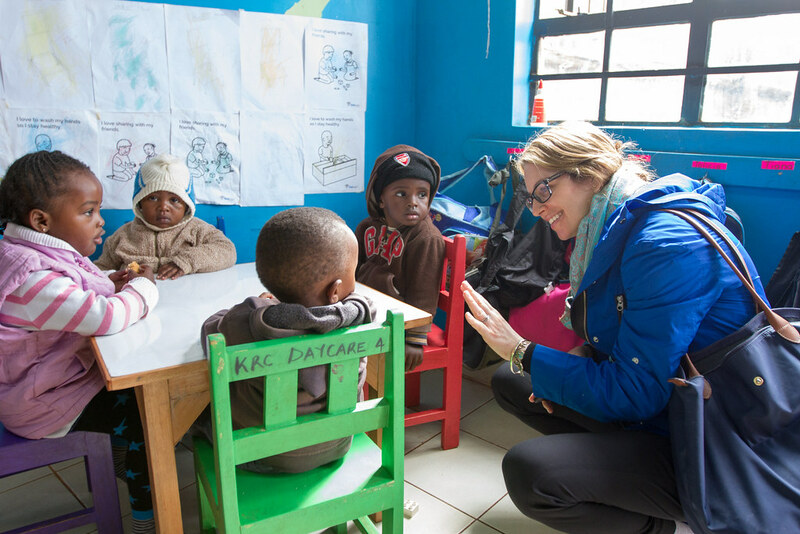 2 “hubs” (best-practice community day care centres) and between 5-10 “spokes” (micro-franchises) will be established. 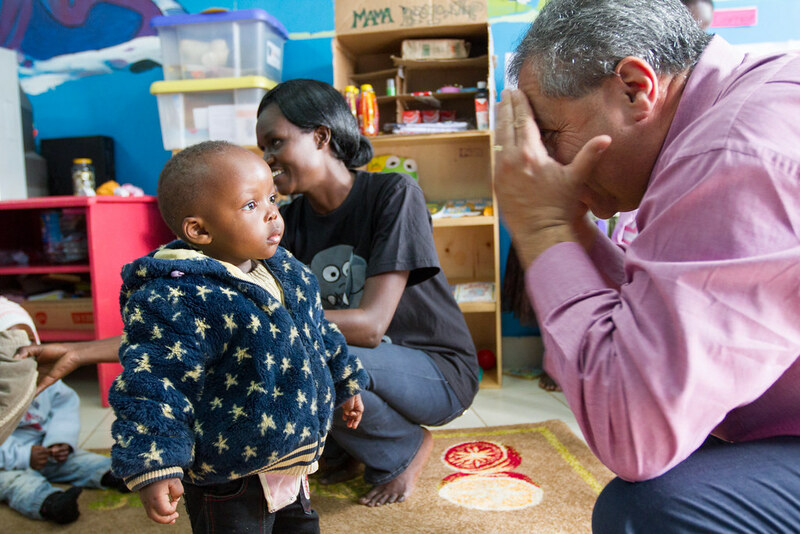 200 children will attend a Kidogo “hub” or “spoke”. 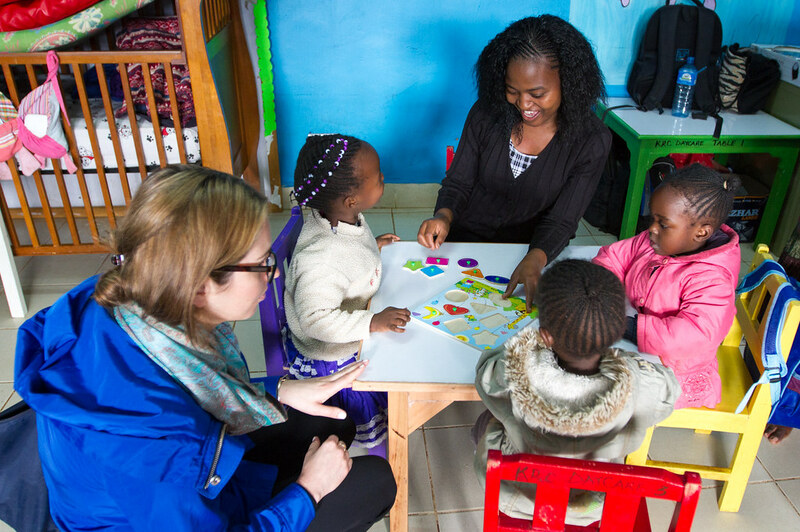 22 local staff will be hired to work at the “hubs” and ”spokes” centres.